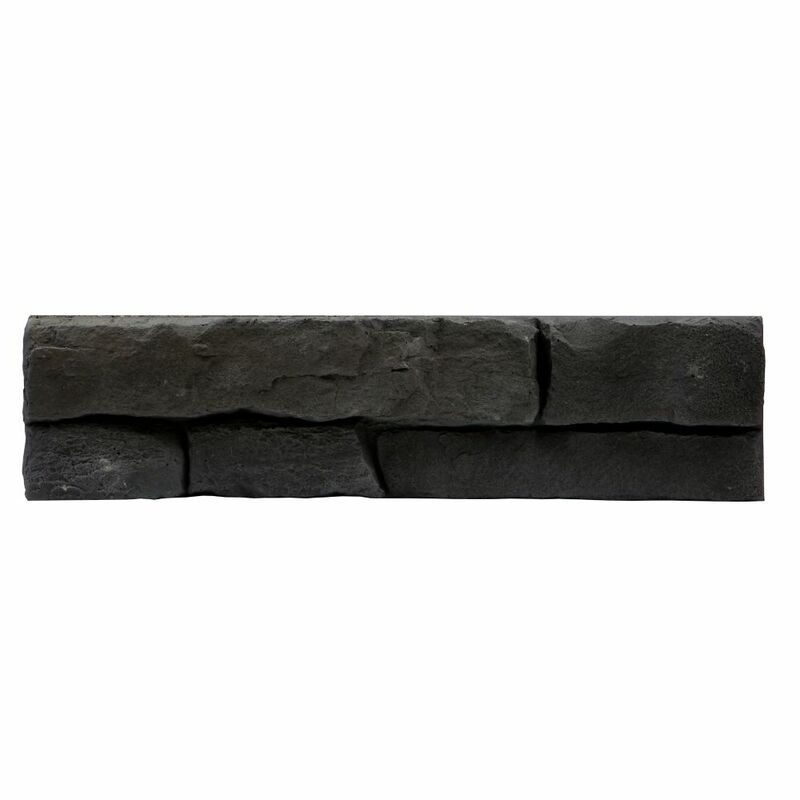 Great Lakes Stone Veneer - Carbon (Small Pack 5-Square Feet) The Fusion Stone "Great Lakes" collection is designed with the natural elegance, rugged strength, and maintenance free virtues of traditional stone. Fusion Stone is a thin stone veneer that offers the affordability and ease of installation to beautifully upgrade your home inside and out. With the easy clip and screw system, installation is quick and mess-free requiring no mortar. Available in four (4) colours, choose from the distinctive rusty and brown multi-hues of Brindle; the relaxed, subdued tones of beautiful Raven; the contemporary, rich and cloudy overtones of Carbon, or the more subtle resonance of dusky Fawn.